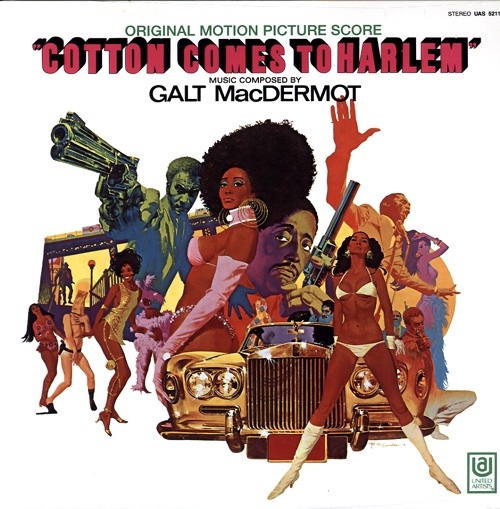 This soundtrack was written by the artist behind the musical 'Hair', Galt McDermot. 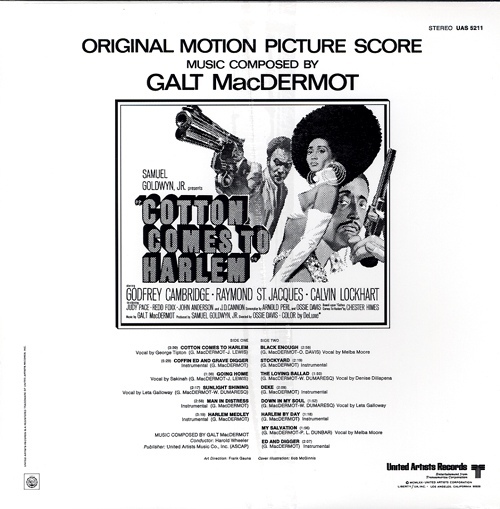 An early and entertaining entry into 1970s black cinema, the album is equally rewarding and slightly tongue-in-cheek. There are some great groovy vocal numbers - the theme is noteworthy - and a few good instrumentals. The film's much more lightweight than Himes's source material but still very enjoyable.